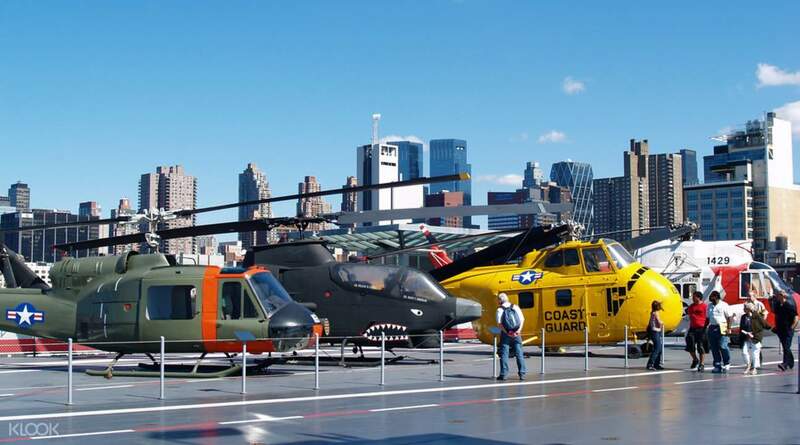 Visit the Intrepid Sea, Air & Space Museum, and see the legendary aircraft carrier USS Intrepid, the first space shuttle, and the guided missile submarine USS Growler. 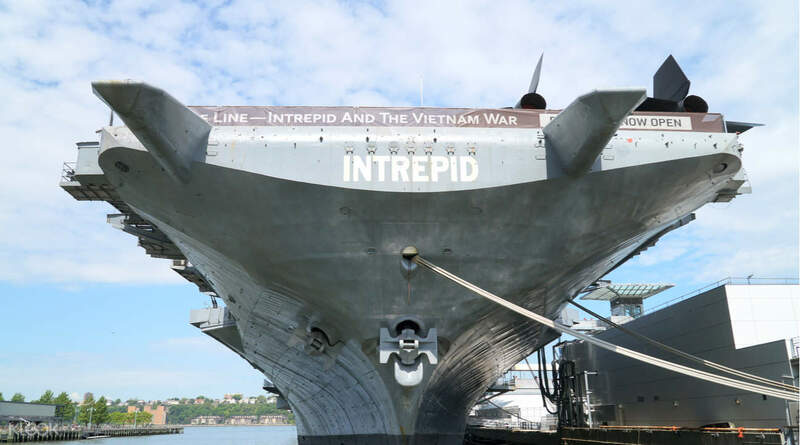 The Intrepid, which survived a torpedo strike and five kamikaze attacks during the Second World War, also served during the Cold War era and the Vietnam War. You also be able to explore the Space Shuttle Enterprise and see original artifacts, media presentations, photographs and more. 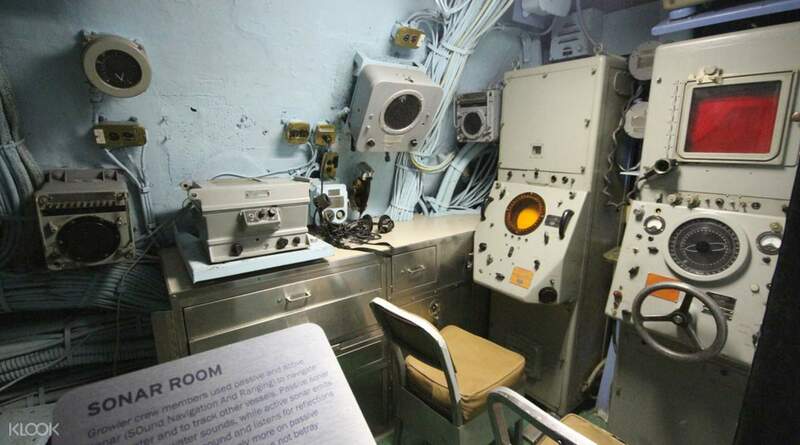 This ticket also lets you inside the only American guided missile submarine open to the public, the USS Growler, which will give you an inside look at life onboard a submarine. 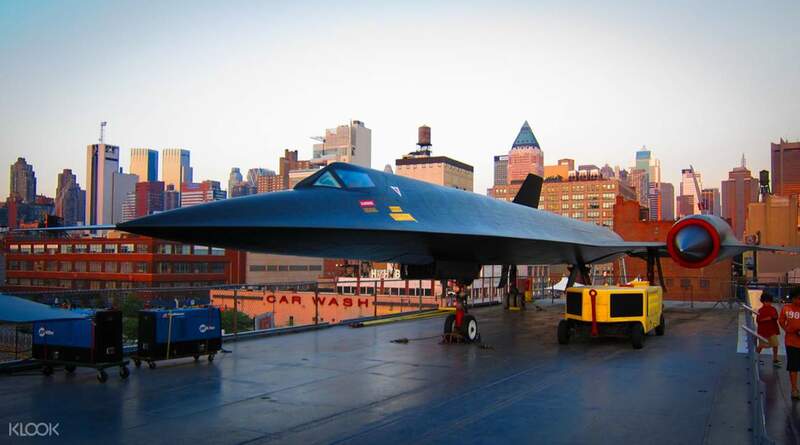 The Intrepid Sea, Air & Space Museum is a fun and fascinating look at American maritime, aviation, and spaceflight history! Excellent experience and my printed voucher was easy to redeem for entrance tickets. Go to the "Will call for" to redeem yor tickets. Plan for the trip to take between 3 to 5 hours depending on your level of interest. Excellent experience and my printed voucher was easy to redeem for entrance tickets. Go to the "Will call for" to redeem yor tickets. Plan for the trip to take between 3 to 5 hours depending on your level of interest. No hassle with the voucher I purchased from Klook. There is a special queue called "Will Call" for visitors with pre-printed voucher as we need to exchange the voucher to a ticket which you can also keep as souvenir. Its really worth the visit for any aviation enthusiast. Of course the main attractions here are the Blackbird, Tomcat and Concorde. Not to mentioned the tour inside submarine Growler was a good experience. No hassle with the voucher I purchased from Klook. There is a special queue called "Will Call" for visitors with pre-printed voucher as we need to exchange the voucher to a ticket which you can also keep as souvenir. Its really worth the visit for any aviation enthusiast. Of course the main attractions here are the Blackbird, Tomcat and Concorde. Not to mentioned the tour inside submarine Growler was a good experience. It was Amazing and Fun. I was never get tired because there are beatiful and interesting views like sumbarine , airplanes, helicopter . It was Amazing and Fun. I was never get tired because there are beatiful and interesting views like sumbarine , airplanes, helicopter . The price is cheap and it worth every cents I spent. I spent over 3 hours at the site and there is a lot to see around the intrepid aircraft carrier. Highly recommended. The price is cheap and it worth every cents I spent. I spent over 3 hours at the site and there is a lot to see around the intrepid aircraft carrier. Highly recommended. Visited pm 8th Feb as it had stopped raining,no delay at entrance,very windy on flight deck,massive amount to see and read if you are interested in aircraft,small cafe serving hot pizzas and toasted sandwiches.The sub is very interesting but you need to be agile to climb through the hatches. Well worth a visit all at a good price. Visited pm 8th Feb as it had stopped raining,no delay at entrance,very windy on flight deck,massive amount to see and read if you are interested in aircraft,small cafe serving hot pizzas and toasted sandwiches.The sub is very interesting but you need to be agile to climb through the hatches. Well worth a visit all at a good price. This was the best attraction we saw in New York. first time to see the fighter planes and submarines. Klook vouchers were great. This was the best attraction we saw in New York. first time to see the fighter planes and submarines. Klook vouchers were great. This museum is interesting and full of fun for military fan. The process is fast and convenient. Nice museum recommended to visit here. 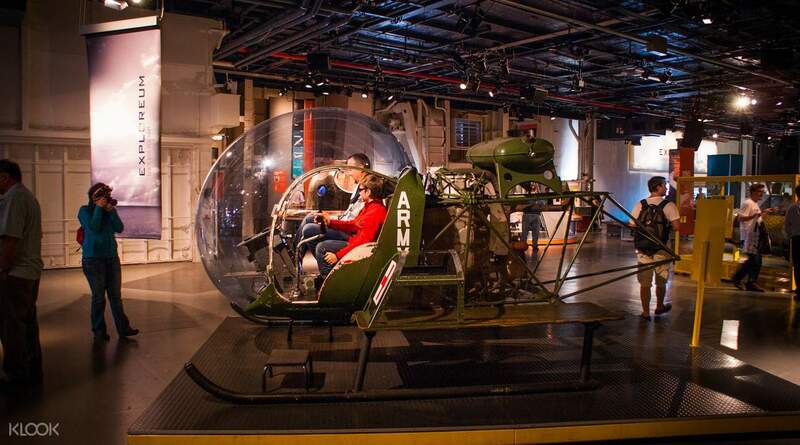 This museum is interesting and full of fun for military fan. The process is fast and convenient. Nice museum recommended to visit here.